ANZAC Day 2014 is the 99th Anniversary of the ANZAC Cove landings at Gallipoli in World War 1. 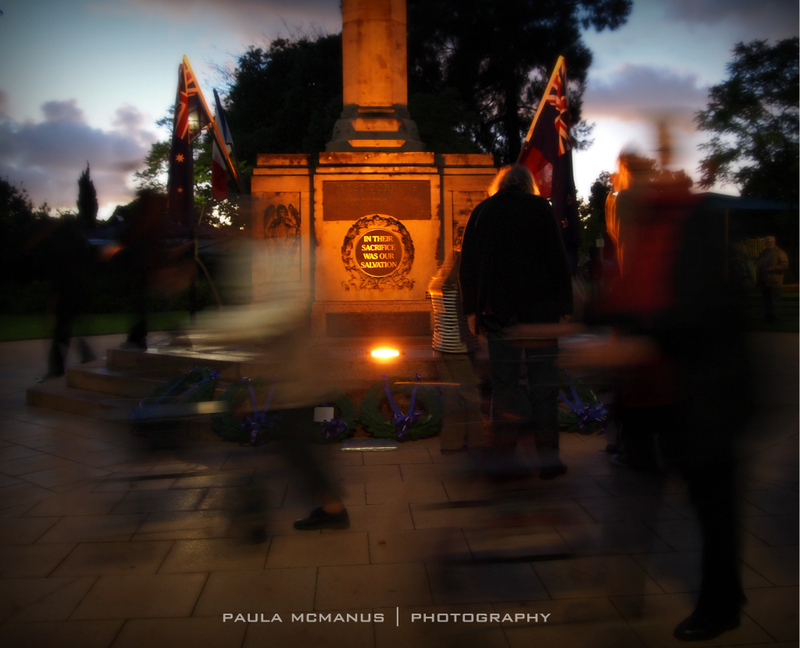 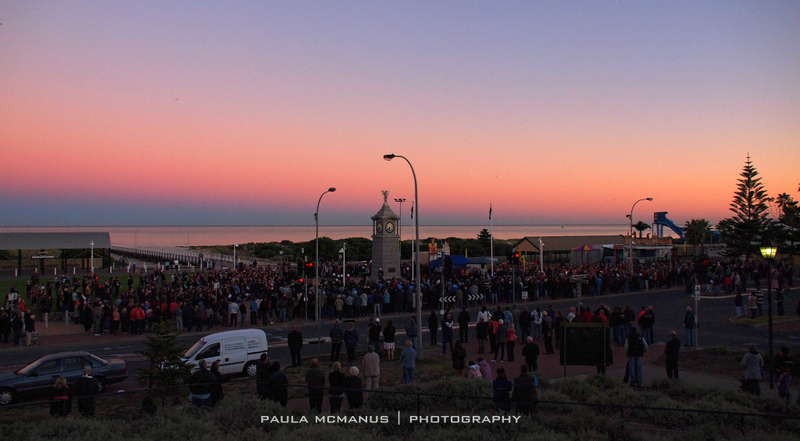 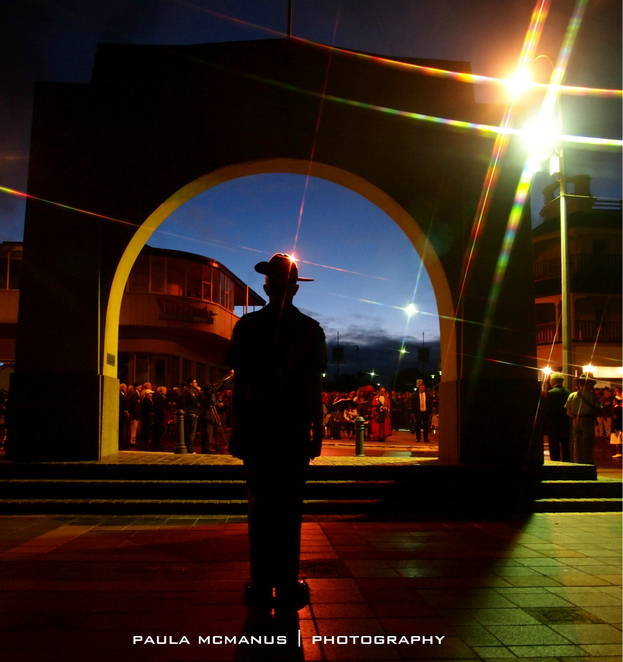 Dawn Service has become one of the most revered days of remembrance in Australia. 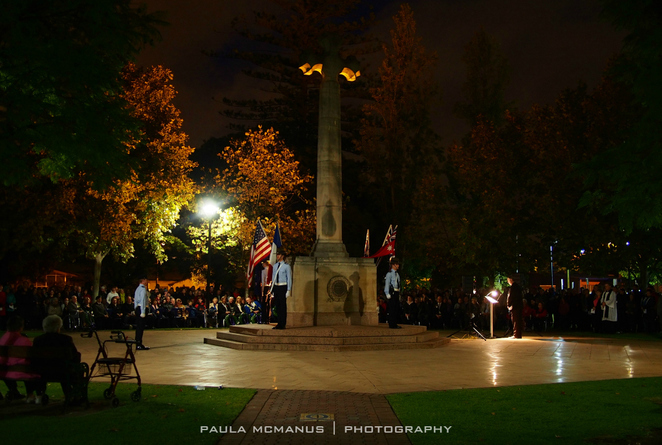 For those who wish to honour those who served and sacrificed, below is a list of places and times of ANZAC Day services across Adelaide and South Australia. 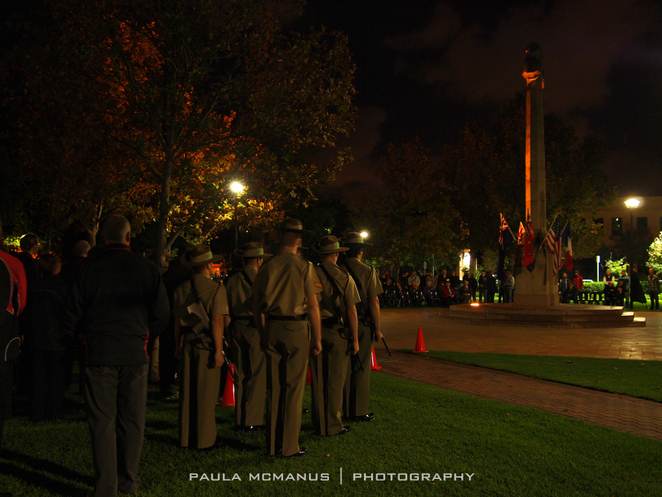 Courtesy of RSL South Australia. Locations and times are current as at 27th March 2014 and are subject to change. 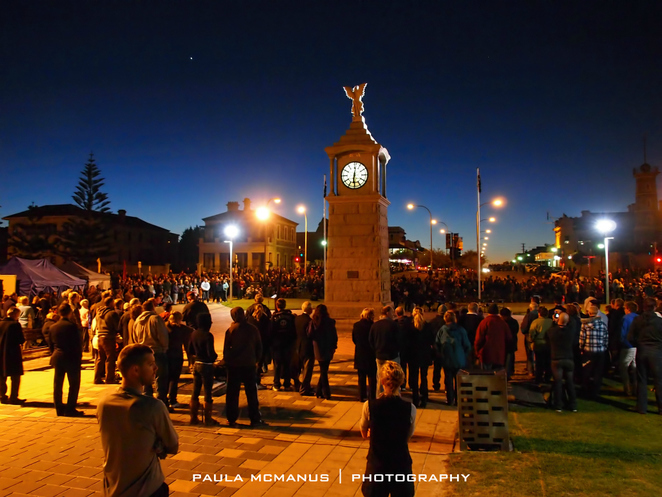 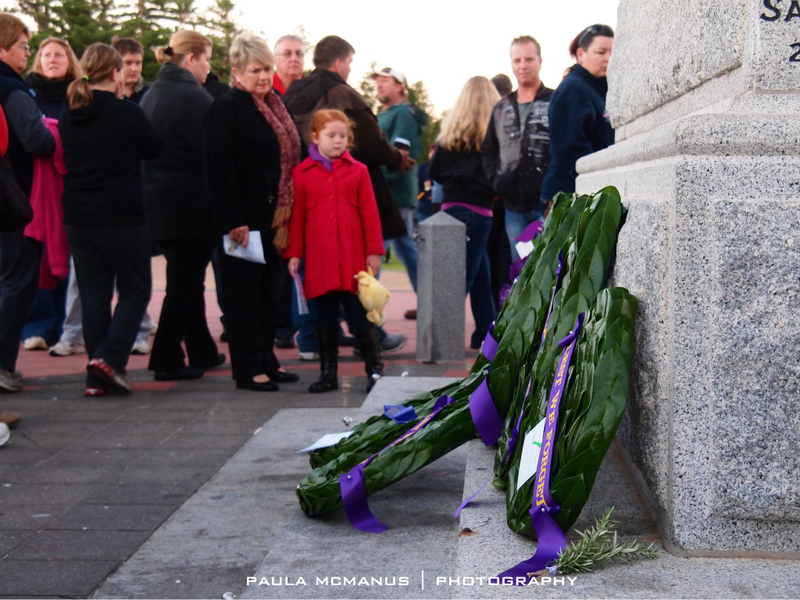 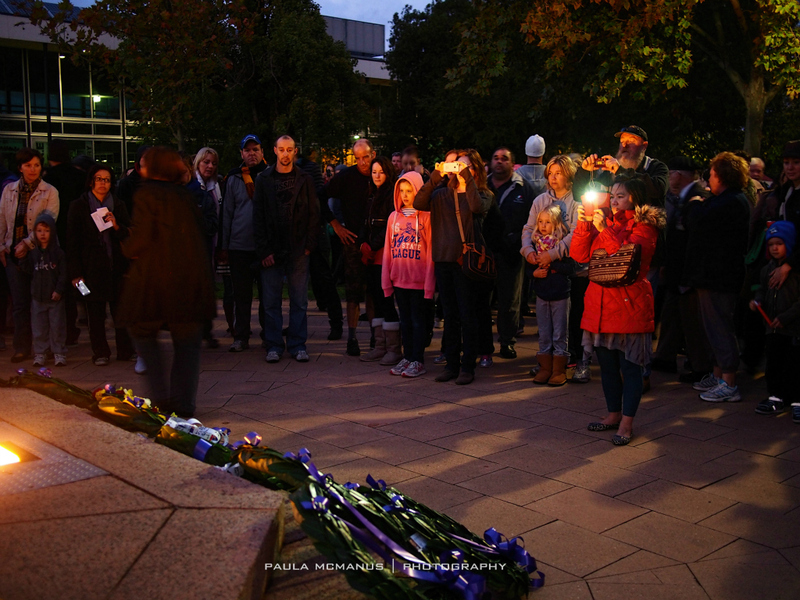 Donations to the RSL ANZAC Appeal are accepted online for those who cannot attend a Dawn Service.